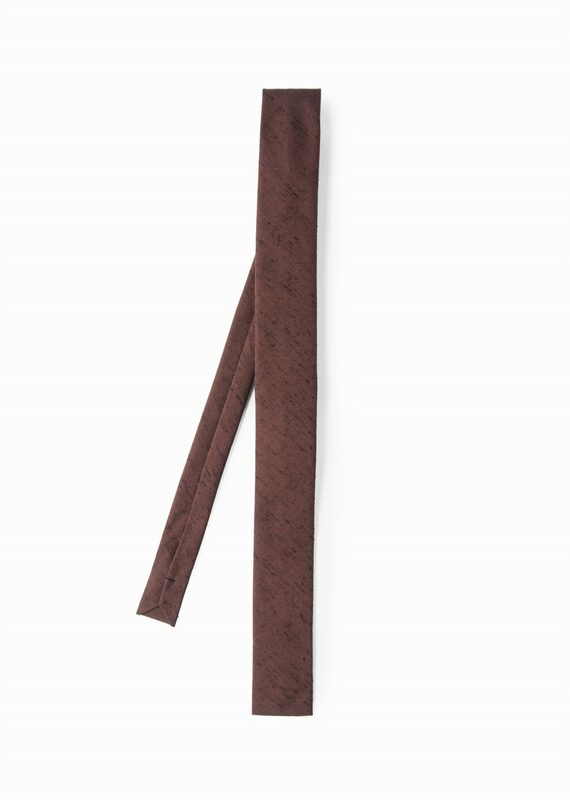 This slim cotton burgundy tie gives a young yet sophisticated look. Take a look at our lookbook to get inspiration how to style our ties. 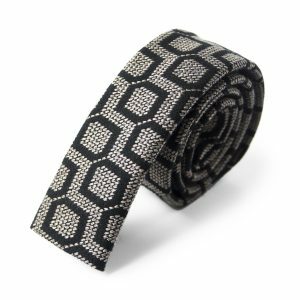 This tie is handstitched in France and is delivered in an elegant black box. 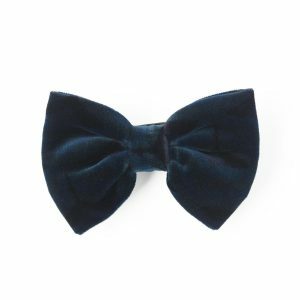 It is advised to untie and press your tie every time you wear it, ideally after wearing it and before returning it to its box. An iron set on medium heat will do the trick. 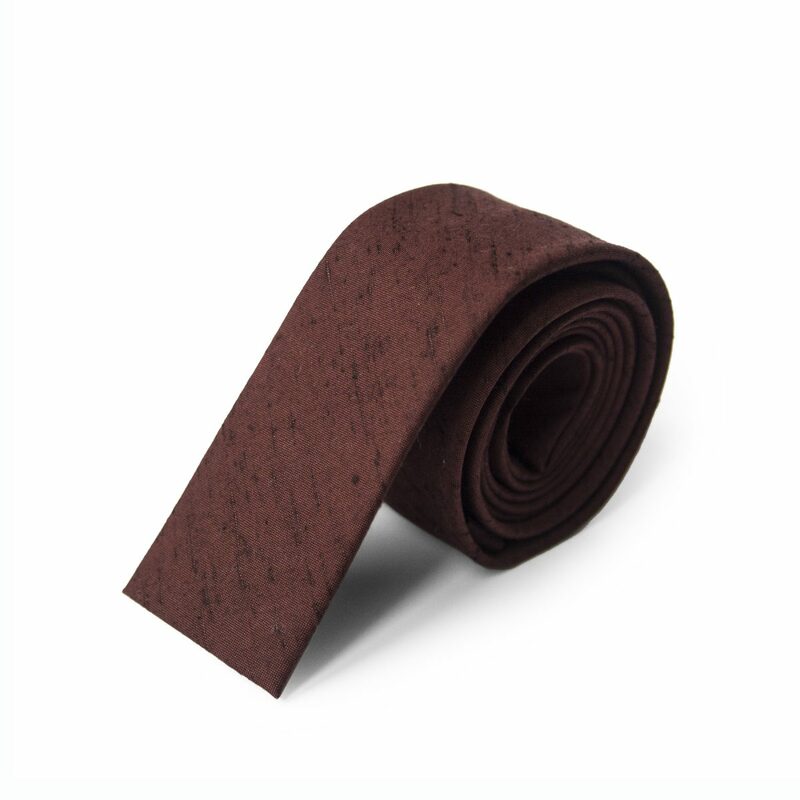 Ironing your tie allows you to more easily spot spills or problems with the fabric or stitching. 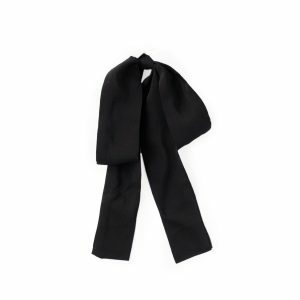 For a general wash of delicate fabrics, it is recommended to take your tie to the dry cleaners.